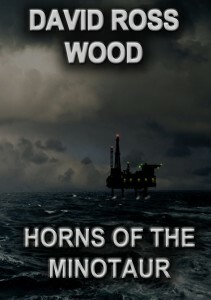 In an attempt to halt the rapidly escalating attacks on Minotaur Resource assets, the CEO of the company, George Pollard, instructs his Operations Manager to organise a strike force to work for Minotaur and deal with threats to company assets. He contacts Captain Thomas Ritter who has recently served in Afghanistan, to lead the team. Ritter takes up the challenge and with the assistance of Major Peter Cornish, puts together a team of ex-military from around the world. Ritter and Cornish must mould the individual soldiers into a team, men who carry both the emotional and physical scars of the warrior. 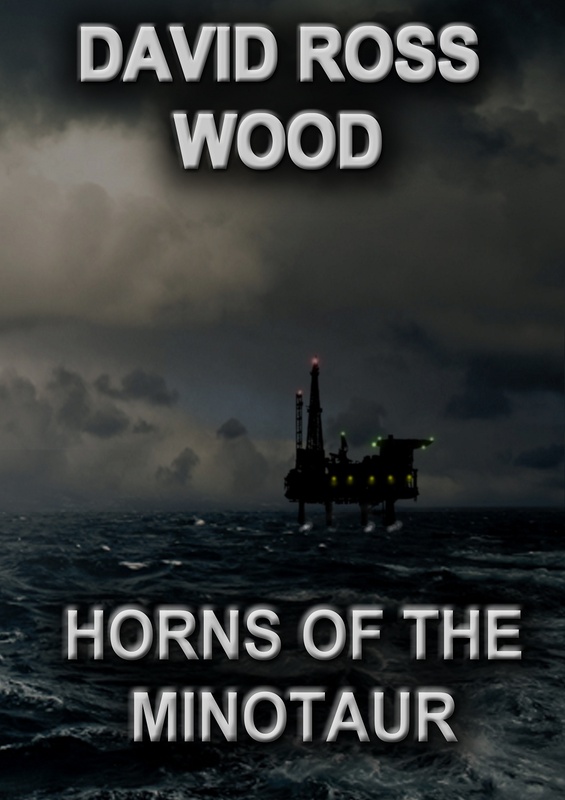 It is not long before their mettle is tested when a Minotaur Resources oil platform off the Falkland Islands is threatened by a force of Argentine Marines. In a battle for their very lives, the team achieves its mission and return to London but is soon presented with another serious threat to the company’s assets. Somali pirates have hijacked a Minotaur owned supertanker, holding the ship to ransom for five million dollars. The team is ordered to re-take the ship and release its hostages but the mission does not go exactly to plan and they find themselves in a fight for survival as they attempt to complete their objective.